Branchburg is located in Somerset County in the state of New Jersey. 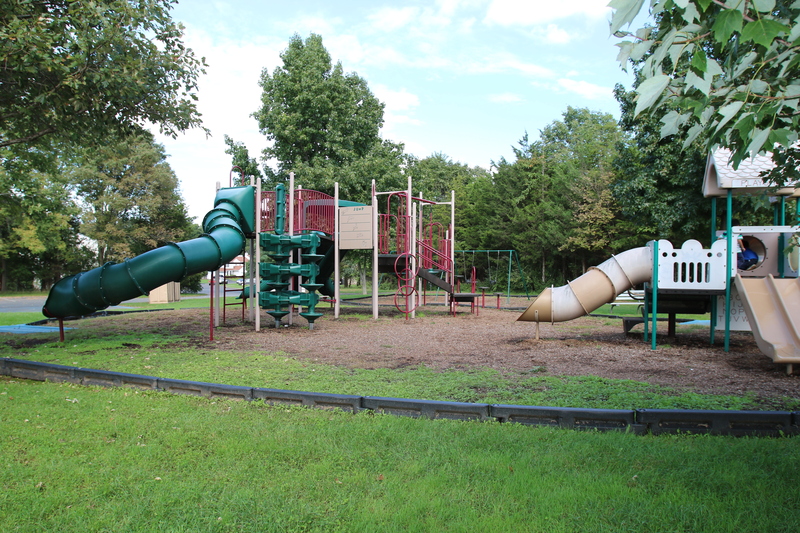 Olde Towne Park is just steps away from your furnished apartment. 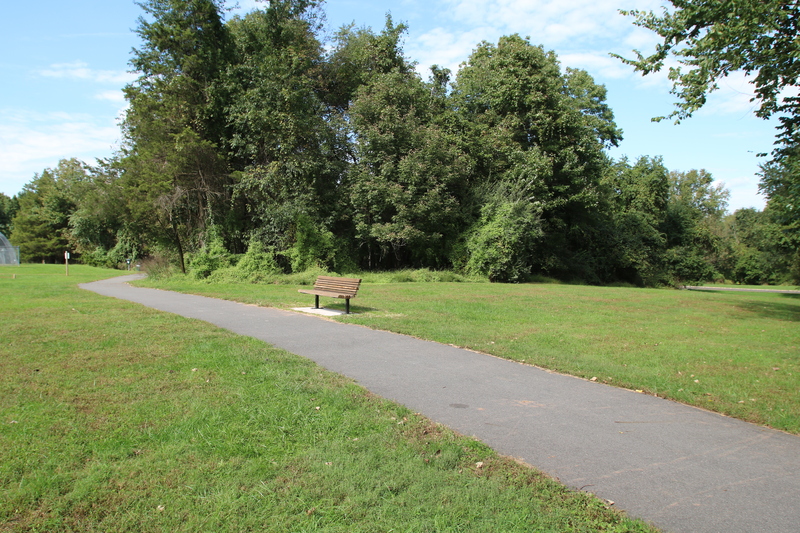 All of the photos below were taken in Olde Towne Park. 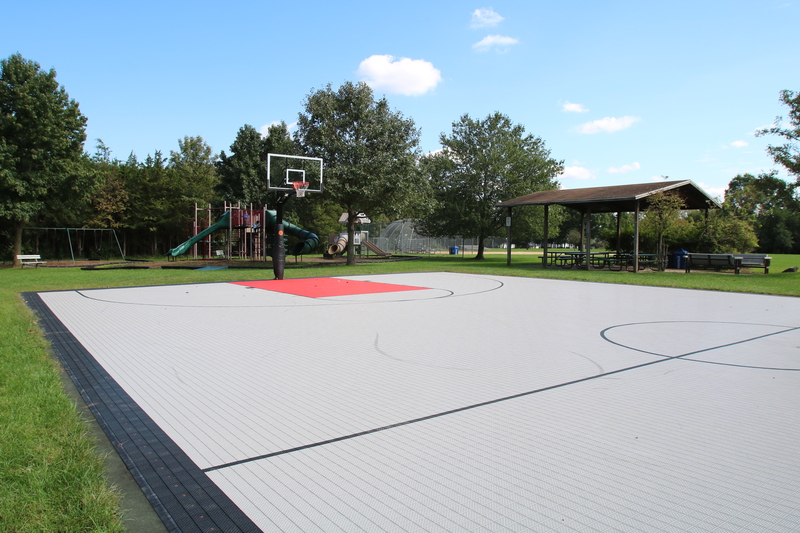 Branchburg has a variety of other Recreational facilities including White Oak Park located on Baird Road. This is the most developed park in the Township. 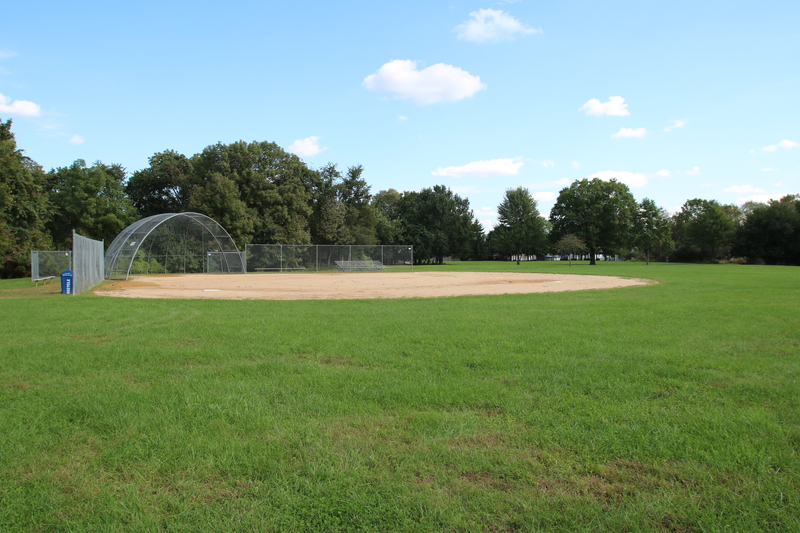 It includes a walking trail, picnic facilities, tennis courts, handball court, baseball, softball and soccer fields and playground. 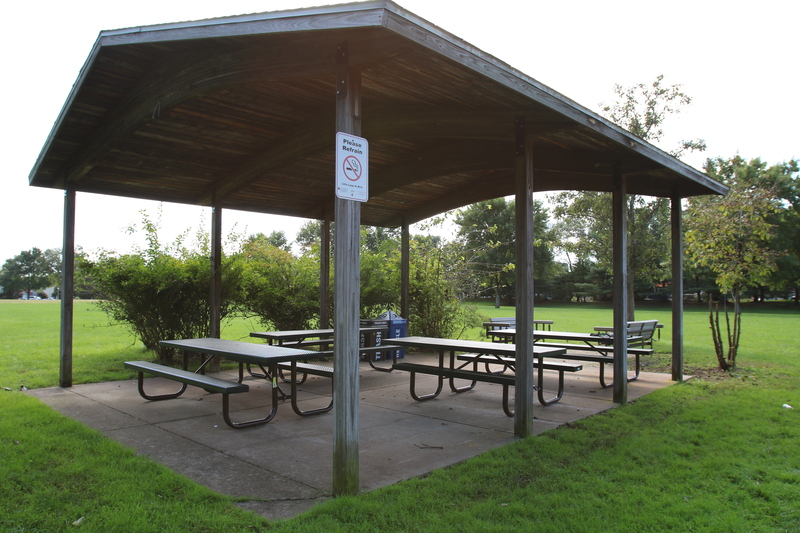 Other parks include Ten Eyck Park in North Branch and Marshall Street Park in Neshanic Station. 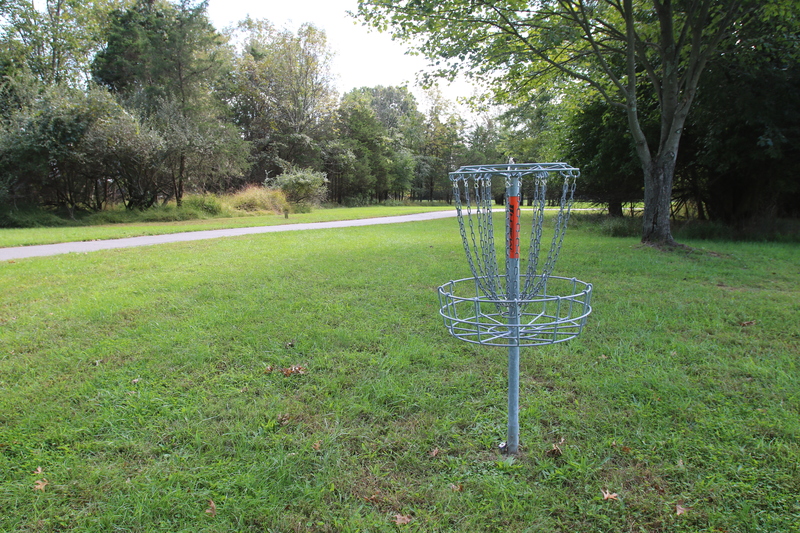 Golf courses include Somerset County’s Neshanic Valley Golf Course on South Branch Road which is a public golf course and Fox Hollow Golf Club which is a private golf club.